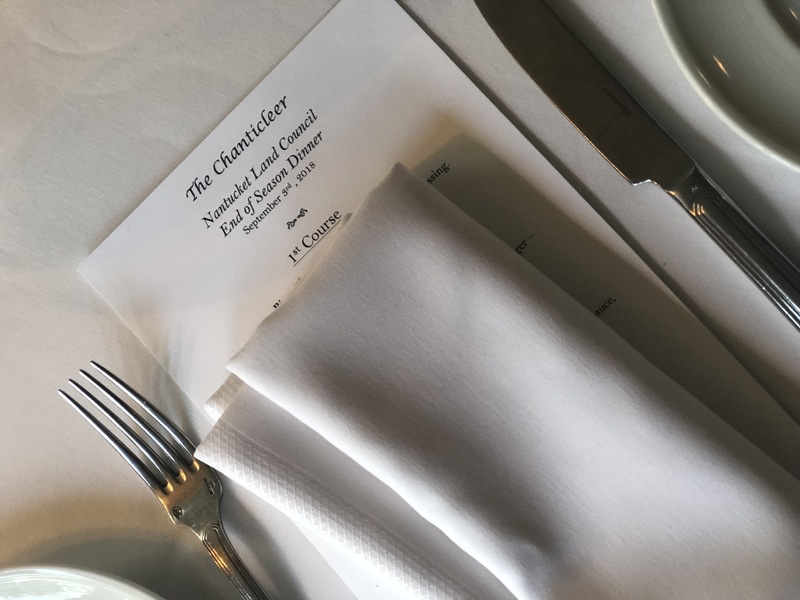 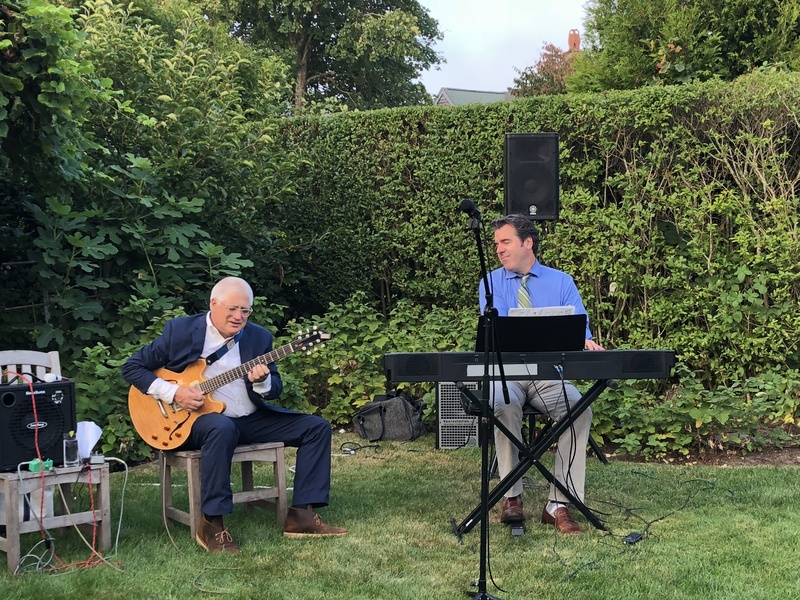 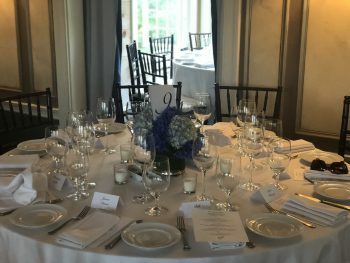 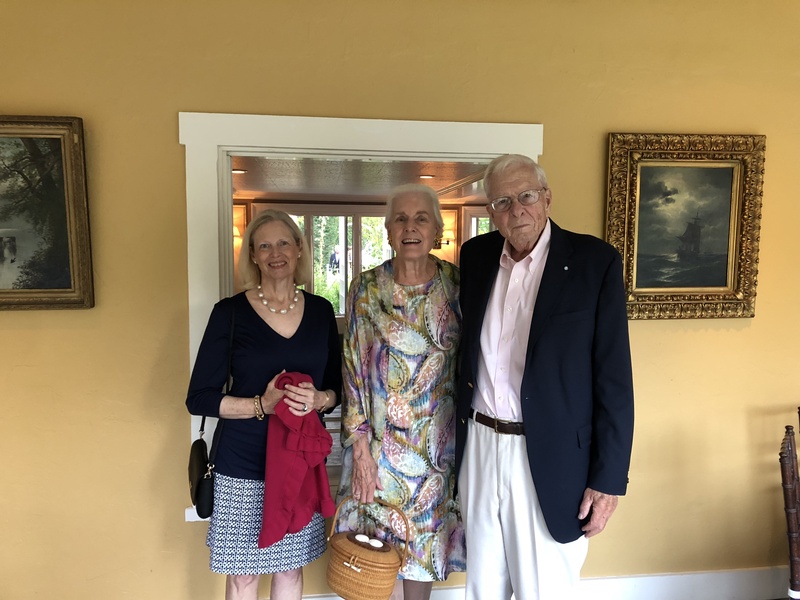 The Nantucket Land Council’s Annual End of Season Dinner is a celebration of the summer season and the NLC’s coordinated efforts related to environmental advocacy on the island. 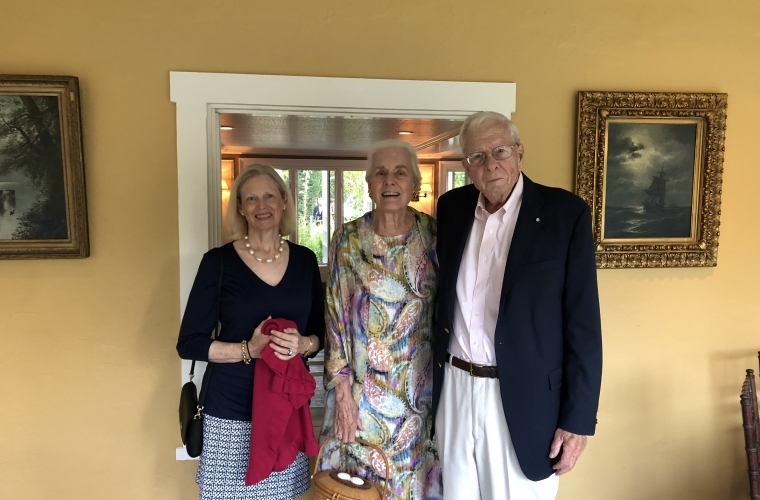 This year’s event, co-hosted by Karen Clark and Mary-Randolph Ballinger, will be held on Labor Day Monday, September 2, 2019 at The Westmoor Club. 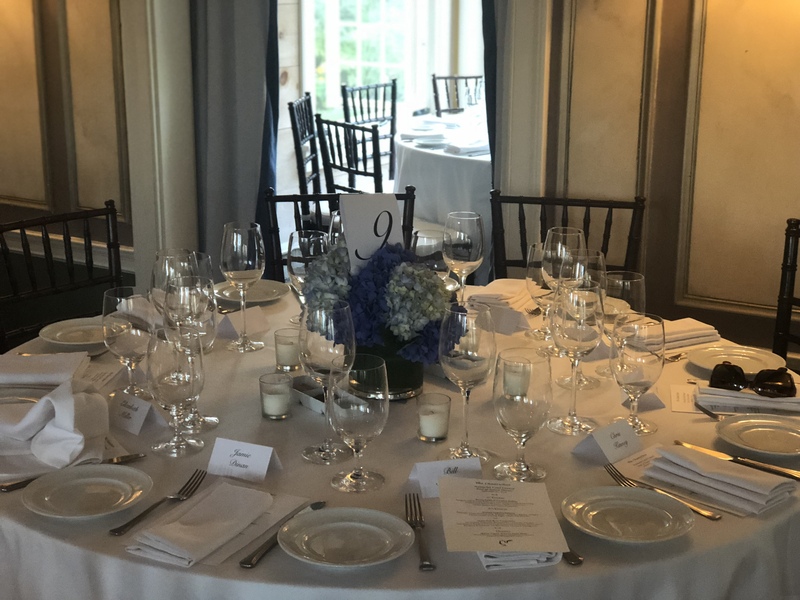 The End of Season Dinner is the Land Council’s only yearly fundraising event; proceeds from the event are supporting our ongoing work to protect, defend and restore Nantucket’s fragile environment.